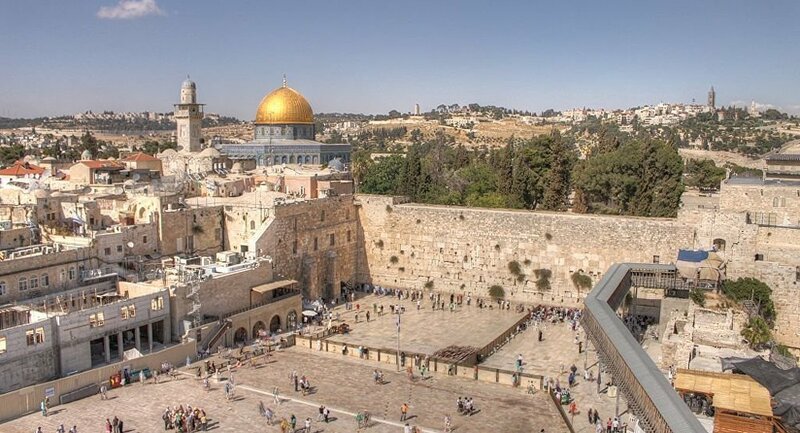 CHISINAU (Sputnik) – Romanian Prime Minister Viorica Dancila said Sunday that the country’s embassy in Israel will be moved from Tel Aviv to Jerusalem. "I am pleased to announce today to the audience of the AIPAC [American Israel Public Affairs Committee] that, after completing the analysis by all constitutional actors involved in the decision-making process in my country, and with full agreement, I, as the prime minister of Romania, and the government I lead, will move the Romanian embassy to Jerusalem, the capital of Israel," Dancila said as quoted by her press service. She noted that Israel and the United States were "special strategic partners of Romania." Both Israel and Palestine see Jerusalem as their capital, and the status of the city has long been regarded as a matter that must be resolved through a Palestinian-Israeli peace process. In May, the United States decided to relocate its embassy in Israel from Tel Aviv to Jerusalem, provoking a backlash in Palestine, the Arab world and a number of other nations.